Wilderness first aid: How to manage a Basic Wound in austere environment? 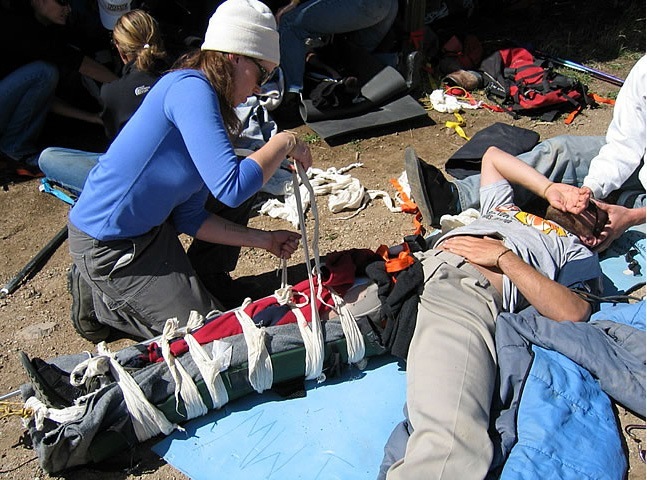 In an effort to produce best-practice guidelines for wound management in the austere environment,the Wilderness MedicalSociety convened an expert panel charged with the development of evidence-based guidelines for the management of wounds sustained in an austere (dangerous or compromised) environment. Recommendations are made about several parameters related to wound management. These recommendations are graded based on the quality of supporting evidence and the balance between the benefits and risks or burdens for each parameter according to the methodology stipulated by the American College of Chest Physicians. This is an updated version of the original guidelines published in Wilderness &Environmental Medicine 2014;25(3):295-310.